Imagine a toy that can calm the nerves of your crying baby! 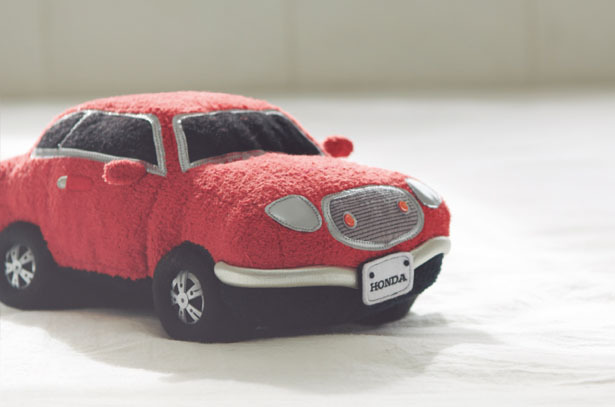 Not just a toy but a Honda toy car. 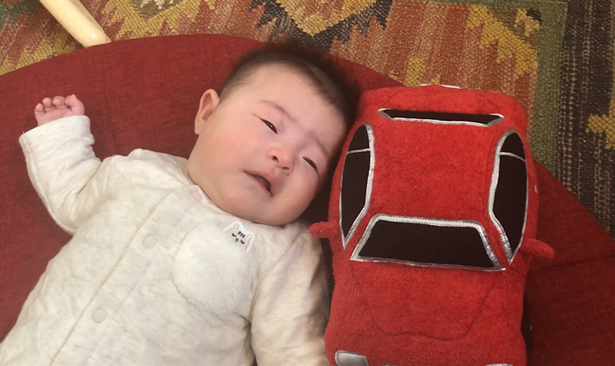 car, therefore, this stuffed toy was born. Honda Sound Sitter is designed with built-in speakers that produce soothing engine sound of a car. By operating buttons remotely, this unique sound can calm your baby, just like white noise. This sound sitter aims to provide baby with calming and soothing sound where they can feel safe when traveling with their families.